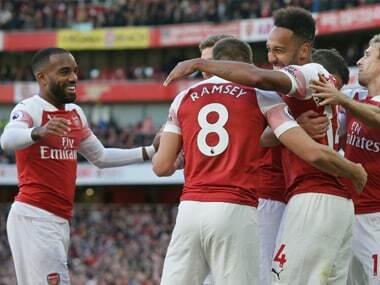 Arsenal turned on the style on the banks of the River Thames, recording their biggest win of the season as the Gunners moved into the Premier League's top four. 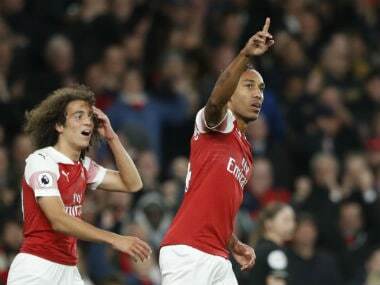 Unai Emery's Arsenal won a fourth successive Premier League game by beating Everton 2-0 at Emirates, despite the visiting side having a number of good chances to equalise. 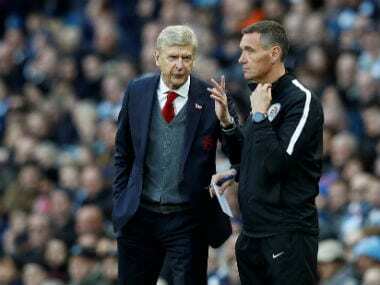 For the manager who has vouched for stability at Arsenal throughout his managerial reign, Wenger will leave the club in a gulf of uncertainty – without a manager and Champions League football next season. 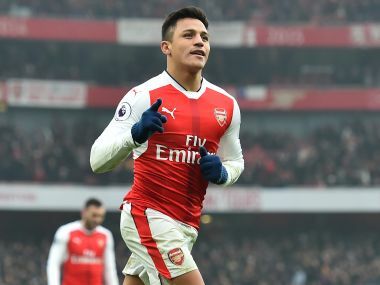 United have emerged as strong contenders for Sanchez because of their willingness to meet Arsenal’s £35 million ($48 million) asking price, with the possibility of Henrikh Mkhitaryan being included as part of any deal. 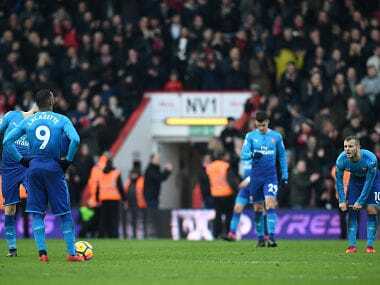 Defeat leaves Arsenal in sixth place, five points off the top four and without a win in five games in all competitions. 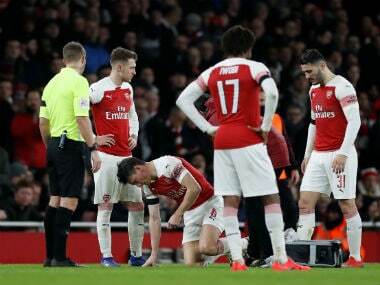 The Football Association on Thursday asked Arsene Wenger to clarify remarks about penalties given against his side made before and after Arsenal's Premier League game with Chelsea. 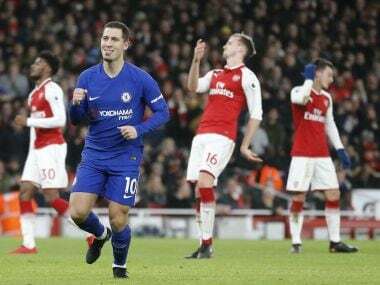 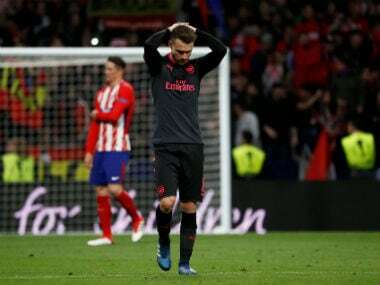 Arsene Wenger slammed the "farcical" penalty decision that cost Arsenal in their thrilling 2-2 draw against Chelsea and vowed to fight a Football Association charge in his latest furious attack on the authorities. 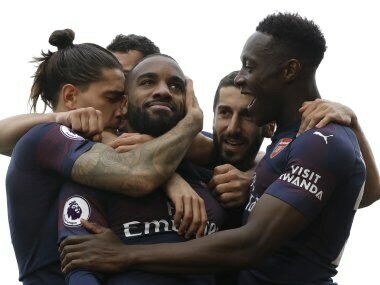 The most entertaining encounters in the 2017-18 Premier League season have all featured Arsenal. 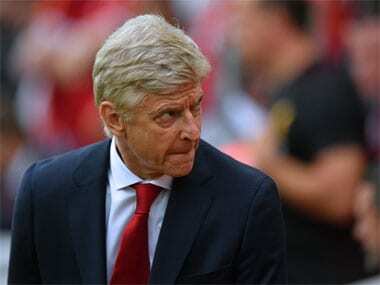 No, that is not a compliment.